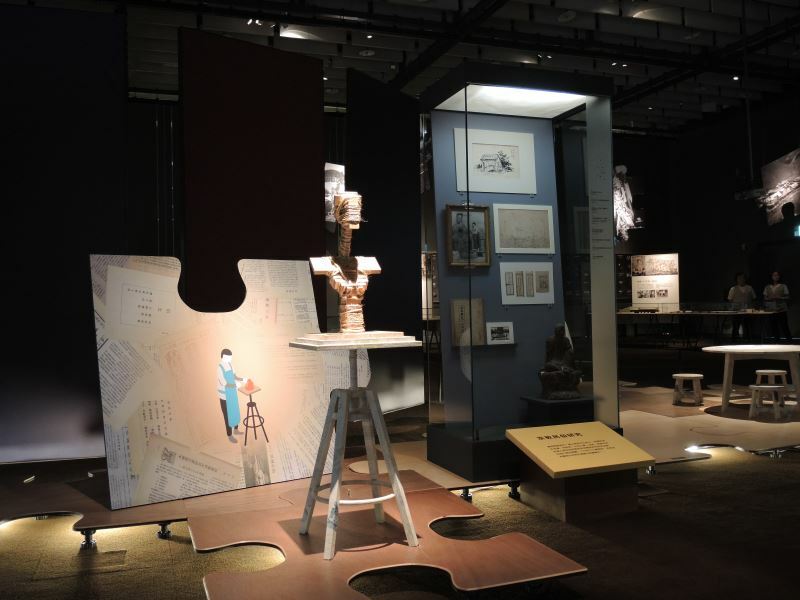 The National Museum of Taiwan History will explore how the evolving idea of its host city Tainan is presented — and superimposed — along with the changes in time, space, and the demographics of the city's inhabitants, the Tainaners. Located in southern Taiwan, Tainan is the oldest city on the island, as well as one of the earliest areas to have contact with the outside world. 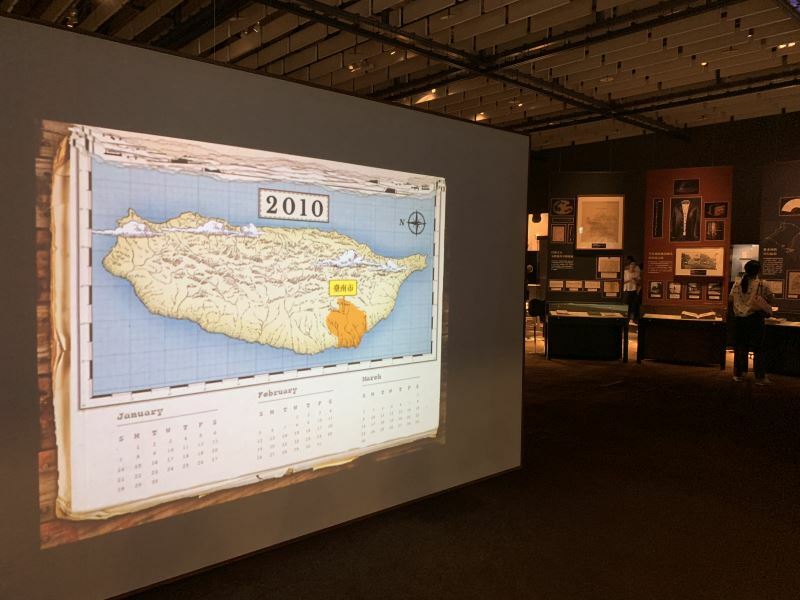 Throughout the past four hundred years, the word "Tainan" has held a different meaning and signified a different geographical expanse — sometimes vast, sometimes small — depending on the time period. Under Dutch rule, "Tainan" referred to the area around Fort Zeelandia, the town of Dayuan, and Fort Provintia; under the Kingdom of Dongning, it was where Tianxing County and Wannian County met, before they were re-divided into Taiwan County and Zhuluo (Chiayi) County during the imperial Qing dynasty. Under Japanese rule, the Tainan Prefecture was established and expanded to include today's Yunlin and Chiayi. After World War II, "Tainan" referred to both county and city until the two were merged and upgraded to special-municipality status in 2010, finally becoming Tainan as we know it today. 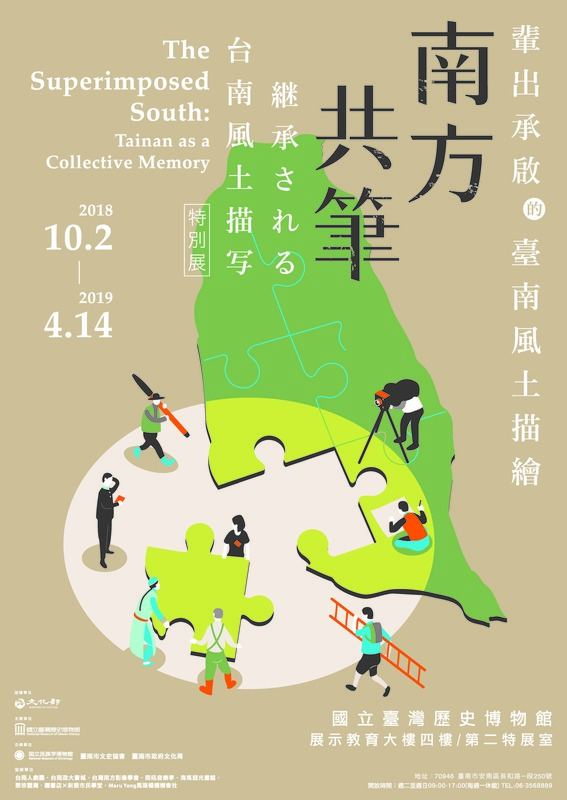 In cooperation with Japan's National Museum of Ethnology (MINPAKU), the Tainan History and Culture Association, and Tainan City's Cultural Affairs Bureau, "The Superimposed South: Tainan as a Collective Memory" will offer writings, notes, photos, and other historic works to color in the different stages of Tainan. 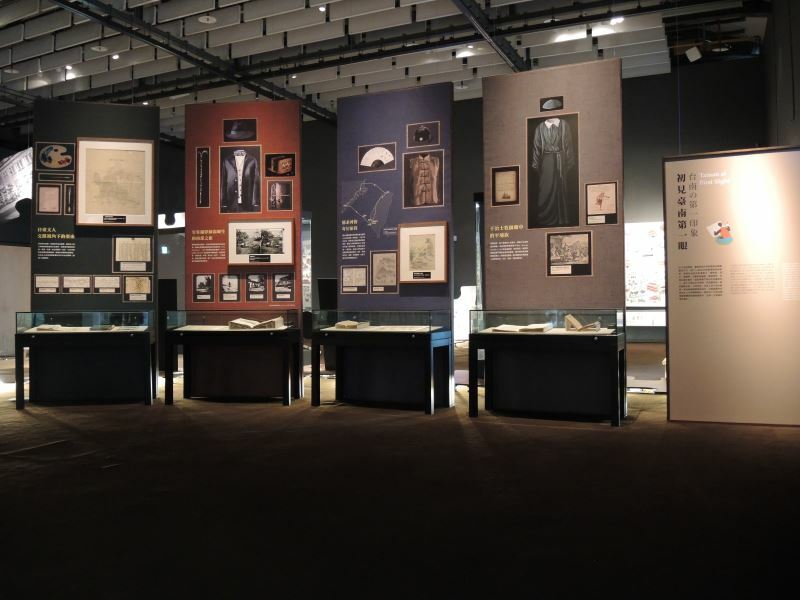 In particular, the collection of Uchida Isao, a geography teacher who served at Tainan First High School (today's National Tainan Second Senior High School) during the Japanese colonial era, has proven to be not only a critical source for the study of Tainan, but also a source of inspiration for Taiwanese students and local professionals conducting their own research on the southern metropolis. Uchida (1906 – 1947) was affectionately called "Candle Teacher" because he was tall and thin. 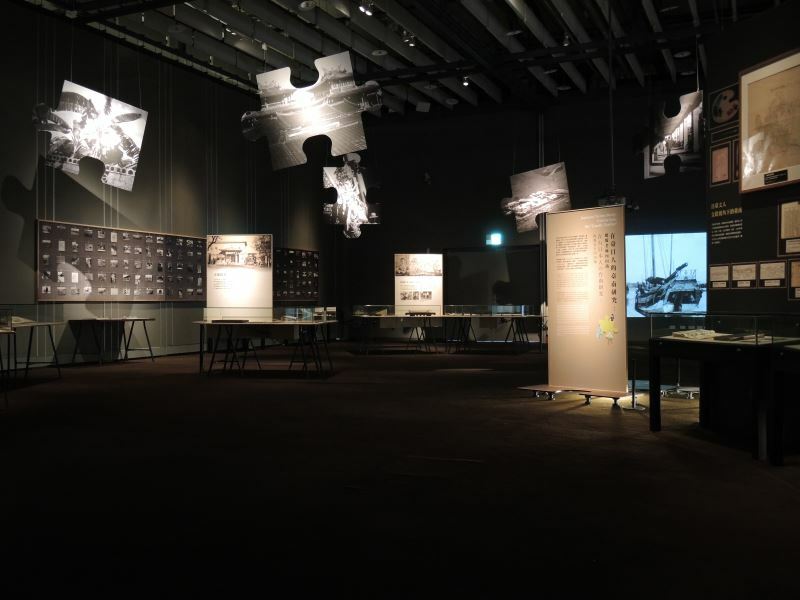 During his time in Tainan (1934 – 1940), Uchida conducted field research and the resulting research papers and photos he took of Tainan's geographical features are now under the care of MINPAKU in Japan and will be loaned especially for this exhibition. Moreover, Taiwanese ports were opened to international trade since the mid-19th century, and western missionaries, explorers, businessmen, and foreign diplomats flocked to the island in search of exotic experiences and possibilities. With diverse aims and cultural backgrounds, these visitors have left numerous records describing their impression of Tainan. Today, the definition of a "Tainaner" has also changed. From the early majority of indigenous plains aborigines known as Pingpu to Han and Japanese people, foreign spouses, migrant workers, and people from different Taiwanese cities joining Tainan, these new residents are now in pursuit of their own "Tainan Dream." 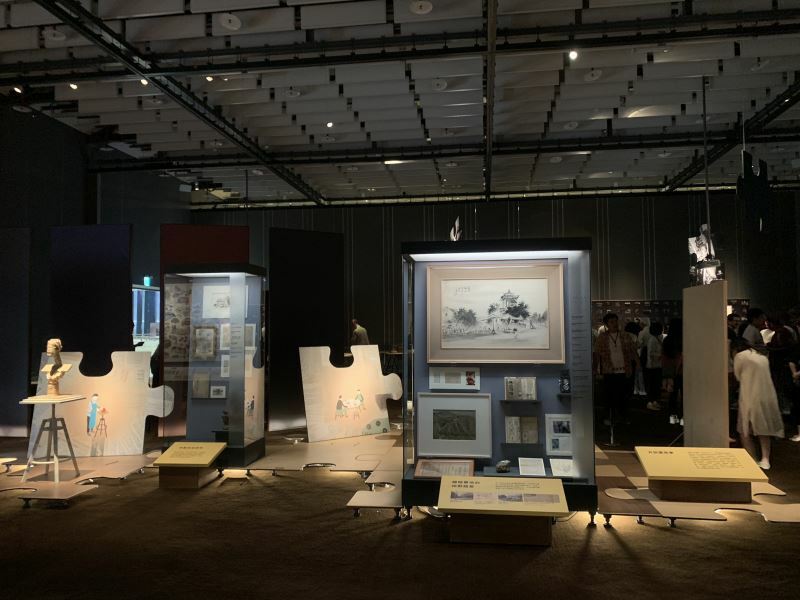 World history has gifted this city with a rich cultural heritage, and many of those who have stayed, visited, or lived in Tainan have written or documented their personal experiences. 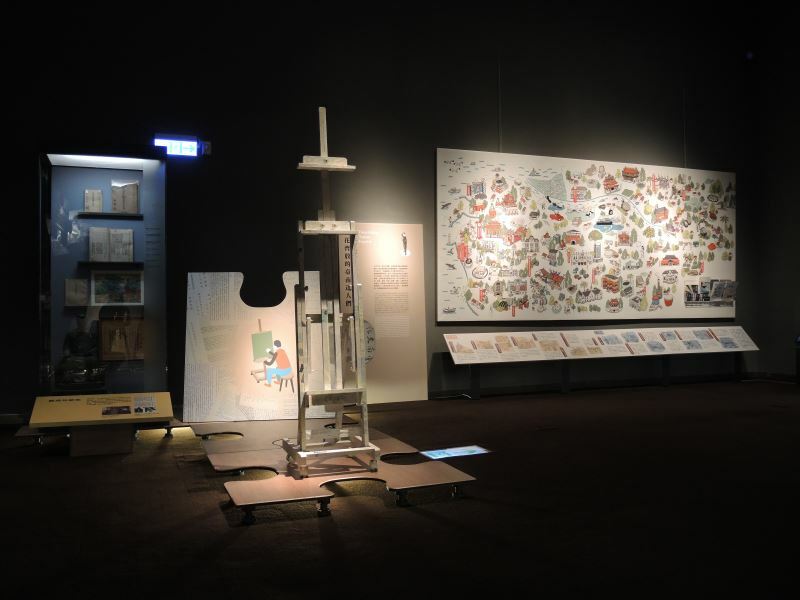 Over four hundred years, generation after generation, items in this exhibition will come together to form the collective memories of Tainan. Visitors Today:132. All Time Visitors:1,229,939.